The Carol Kristian Theatre School has earned a reputation for being one of the leading theatre schools serving the area of South West Herts and South Bucks. 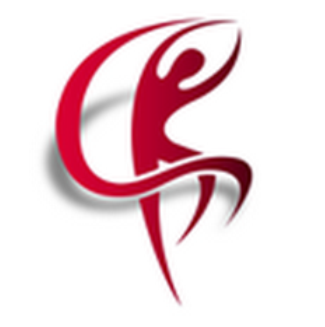 Established in 1977 as a dance school, we now offer the full range of performing arts classes including drama and musical theatre as well as classical ballet, jazz, tap and modern dance at our Chorleywood and Gerrards Cross locations. Our classes take place Monday to Saturday during term time for young people aged 3-18 years.